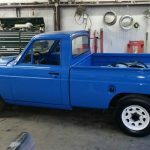 Today (September 23th, 2016), we have listed 8 new Ford Courier ads to our site. These listings span 5 different states and 6 model years. 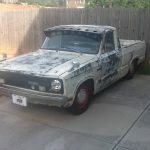 I have for sale or trade a nice 74 ford courier it has new paint rebuilt on the motor it has a little rust in floor it has 5 speed if we get it up and running this weekend the price will go up it would make a real nice truck………. 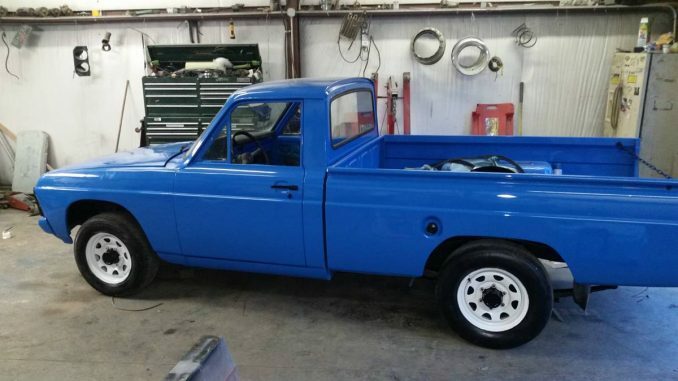 Clean Barn Find !!!! Very Rear !!!! 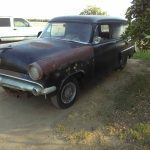 1954 Ford Courier Sedan Delivery 6 cyl 3 speed manual, Very clean, Runs and Drives. Engine sounds like a swiss watch. Very Little rust. Small area on drivers floor, couple bubbles…….